ChicExecs client Beautiscoop is featured on Buzzfeed’s Top Knot! 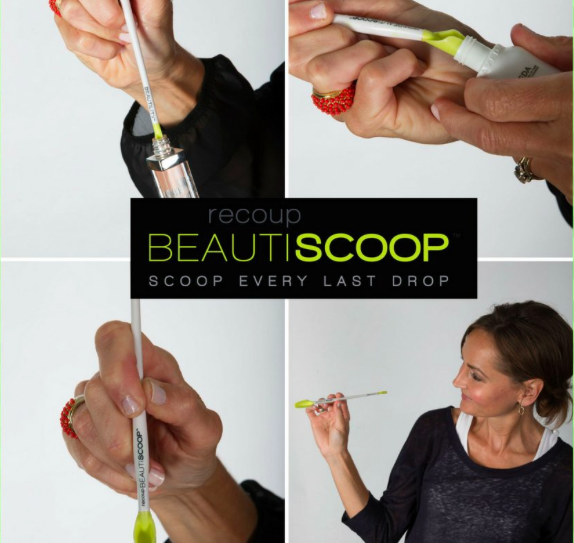 Beautiscoop is an innovative, fun, and problem-solving product is a must have for every woman’s beauty arsenal! The recoup BEAUTISCOOP™ fits into the narrow openings of the smallest and tallest containers to reach every drop you paid for. It’s patented dual-scoop design collapses to fit in to tiny openings, clings to the inside of the container and cradles without spilling. Get your Beautiscoop at livebeautility.com.